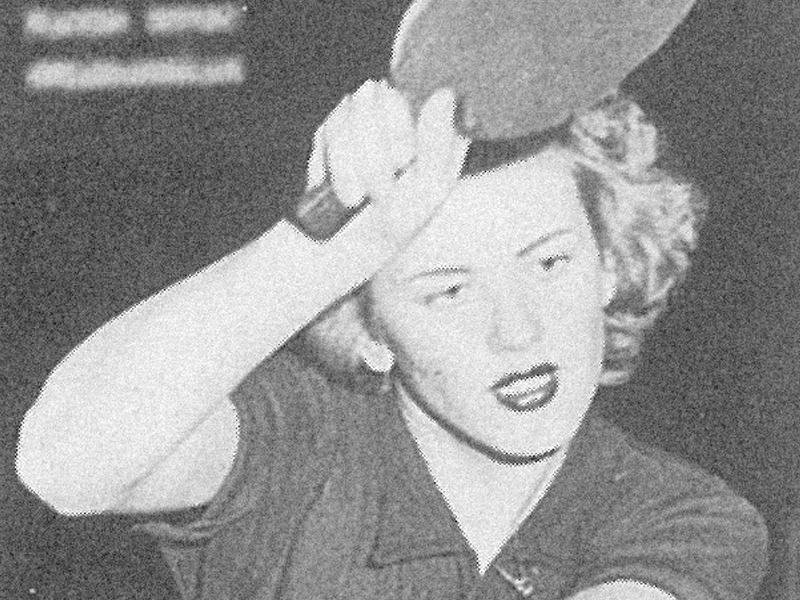 ITTF Hall of Fame: Induction in 1995. A member of a family of 14; including Gizi, no less than seven represented Hungary at a range of sports. She believed it was important to establish a solid defence before progressing to develop attacking skills.  To honour the champions legendary players, coaches and others who have made an exceptional contribution to the development of Table Tennis in Europe.